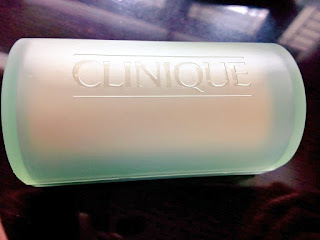 The other day, I went to Pacific Place to buy Clinique daily cream. 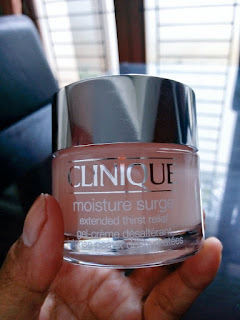 Before buying it I asked the staff in Clinique about my irritation problem and he suggested me to take Clinique Moisture Surge instead just to be saved. I got my previous cream from a beauty clinic before but I stopped using it because of the freckles getting more and more, and irritation as well. My thought was that the freckles because of the sun from the holiday and the sunblock that I bought in a beauty clinic wasn't good enough to protect my skin. 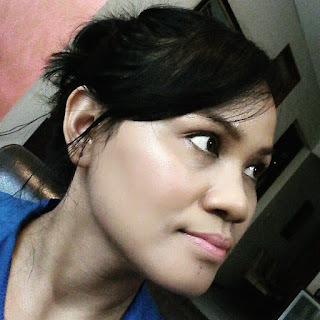 When I got the wrong product beauty products my skin get irritate and pimples appear one by one every day. That happens because I have sensitive skin. Clinique beauty product help a lot my sensitive skin. I started using clinique 5 years I go. It was perfect for my skin and never have problem. I'm back again now with Clinique. 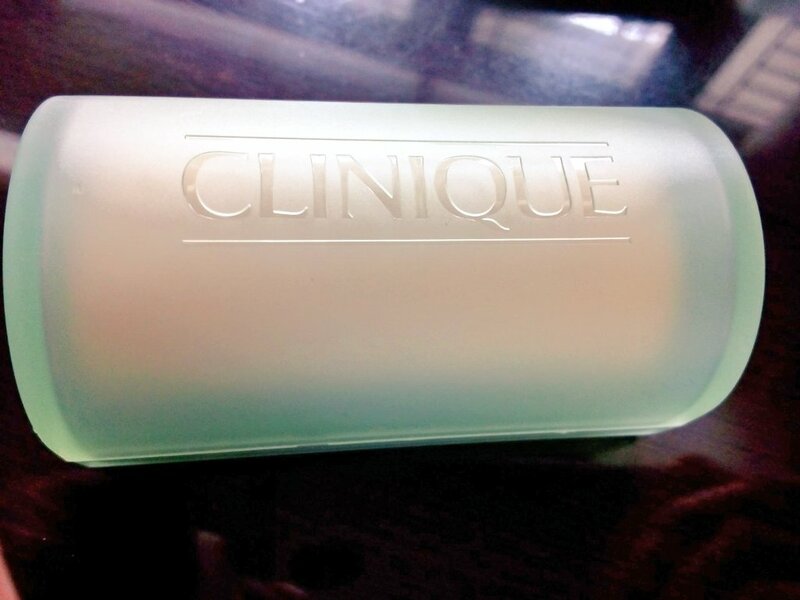 I start with the Clinique soap. 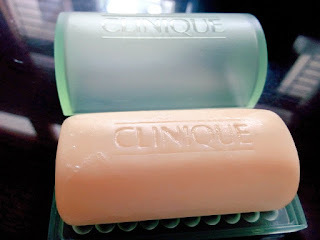 Liquid soap Clinique is good as well but I prefer the bar soap. The bar soap is handy and easier to bring when traveling, also last longer. After cleaning my face with Clinique soap, I apply Clinique Moisture Surge. I use it before sleep as well. Clinique Moisture Surge gives smooth and cool feeling on my face. And then I apply Clinique compact powder. For few days using Clinique I notice the difference. My freckles are much less now and brighter as well. 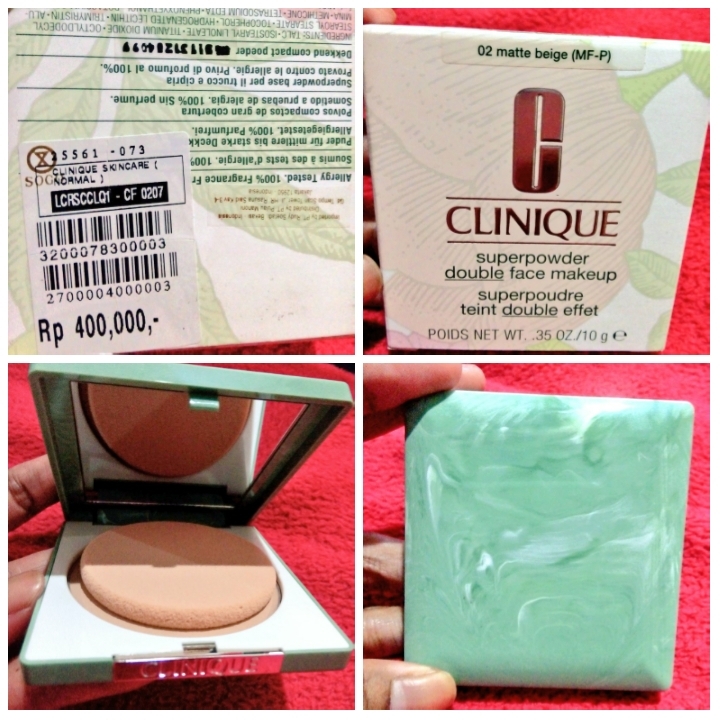 I'll keep continue using Clinique and will buy the Clinique 3 Steps as soon as my skin is back to normal again ^.^.